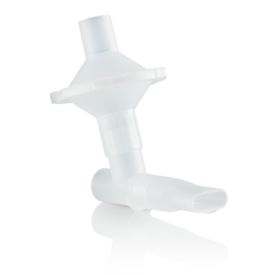 Designed to filter a patient’s exhalation breath during nebulizer treatments. For some medications your doctor may recommend to filter the exhalation breath to avoid exposing caregivers to the medication. In these instances, the PARI Filter/Valve set when used correctly greatly reduces the amount of aerosol that would otherwise enter the environment. 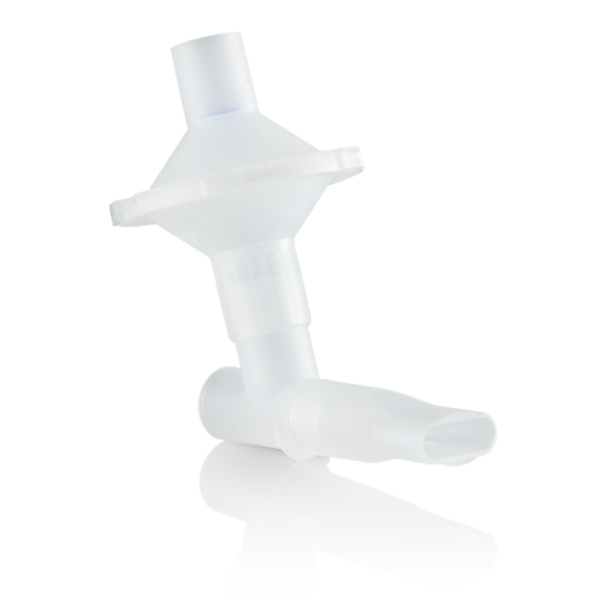 The filter housing is simple to use, and replaces your existing mouthpiece on your PARI LC® Reusable Nebulizer.